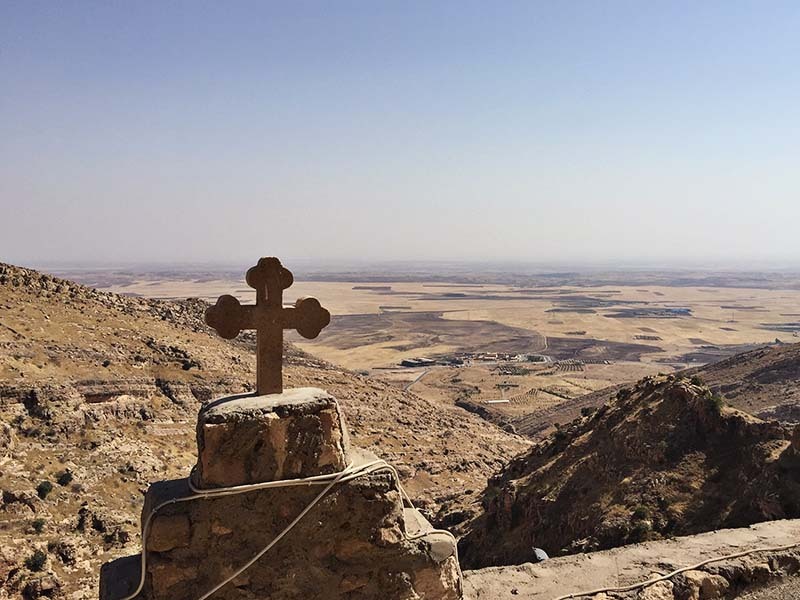 01/15/2019 Washington D.C. (International Christian Concern) – Questions persist throughout Iraq regarding whether ISIS is truly defeated or will rise again, perhaps under the banner of another terrorist organization. For Iraqi Christians, the question is often not if, but when. Though defeated militarily, the ideology of ISIS remains victorious in Iraq. Nowhere is this undercurrent more apparent than in the educational curriculum. Last month, Iraq’s Ministry of Education released its new curriculum which immediately received heavy condemnation from Iraq’s Christians. Cardinal Louis Raphael Sako, the Chaldean Patriarchate of Babylon, issued a statement condemning the curriculum’s content. The textbooks in question are intended for children of the ages 6 and 11. Christians were specifically outraged about a section of the fifth grade curriculum which says that “the woman who is not covered (veiled) is sick.” Concerns quickly arose that the curriculum was encouraging violence against Christian women, as they do not wear the hijab (veil). “Here we would’ve explained our opinion as a religious and national department which cares about dialogue between different (religious) components and say: the hijab is something further than a piece of fabric. The hijab is something related to the mind to keep our ethics properly. There are a lot of uncovered Muslim women. But they have good ethics and behave in a proper way and vice versa. The hijab is something that should be done with freedom,” said Cardinal Sako. Marin also points to the recent resignation of Shaima al-Hayali just days after her appointment as Iraq’s Education Minister. She is an academic from Mosul and resigned after allegations arose that her brother, Laith al-Hayali, was a senior ISIS member. She claimed on Twitter that “ISIS forced everyone in Mosul to work for them, threatening those who refused to join.” She further stated that her brother worked for ISIS under duress. However, the former governor of Nineveh Province, which includes Mosul, says that he has evidence proving her brother’s involvement with ISIS. Local media also reported security sources saying that she had two cousins who belonged to ISIS. This includes the obligation that private schools must teach Islamic classes for Muslim students. “We have the Islamic curriculum from the first grade. I think it should be religious curriculum, instead of only Islam and probably not from the very beginning,” added Ayda. For years, Iraqi Christians have warned against the curriculum as a significant contributor to the persecution they face. Nothing has been accomplished. Meanwhile, the Ministry of Education remains weighed down by a scandal that reminds Christians of something they already knew: ISIS is defeated, but not yet gone.